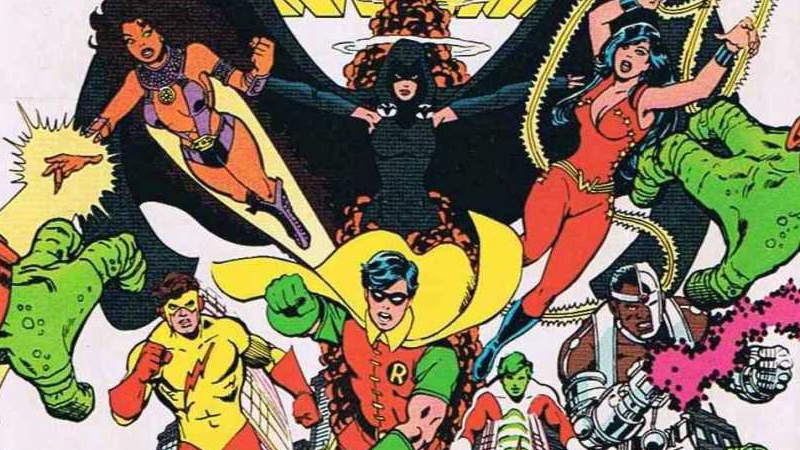 When TNT started filming a pilot for its long-in-the-works adaptation of the DC superhero team, the Teen Titans, we wondered if it was going to be one DC live-action show too many. Turns out we need not have worried: Titans is officially dead. Is a Live-Action Teen Titans One DC Show Too Many? It is not [still in development]. We just decided it wasn’t quite where we wanted to go. While its sad that fans of the Titans won’t get to see their favorite heroes on the small screen, maybe this is for the best. Clearly there wasn’t much of a priority given to Titans if it’s managed to sit on the sidelines this long, while we’ve seen the likes of Supergirl, Arrow, The Flash, and soon to be Legends of Tomorrow flourish on other networks. And maybe, if we start seeing more and more series spread across TV networks like this, where they are very unlikely to be able to cross over, we’d lose part of what makes the current crop of DC’s TV shows so enjoyable and special right now. But alas, now we just get to ponder what might have been.